Solitaire Beach Season is an explosion of summertime fun! 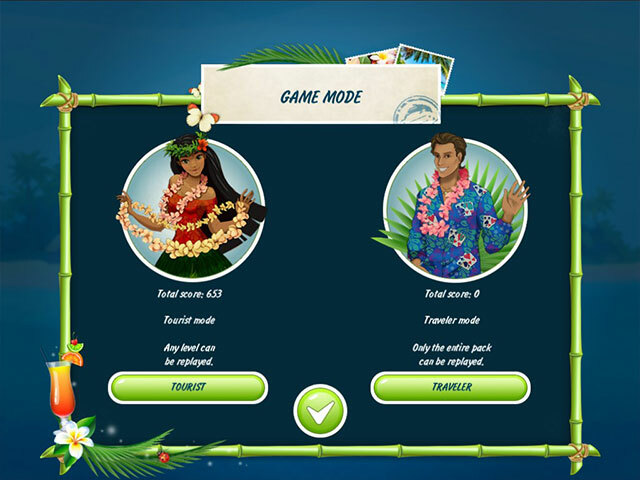 Visit the resort of your dreams and explore tropical beaches with 120 new and unique solitaire levels – an ideal combination for any solitaire fan! 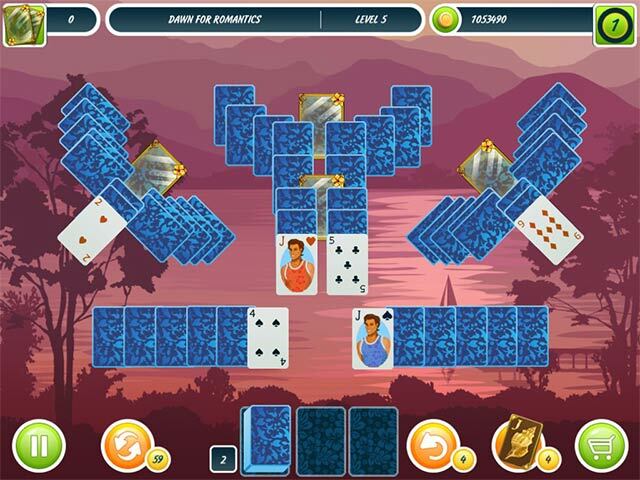 Enjoy classical solitaire improved with a new game mechanic – collect pairs of cards! A special multiplier increases your reward if you find card pairs quickly. Use your rewards to buy bonuses like the mulligan, shuffle and joker. 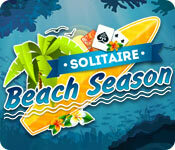 Solitaire Beach Season is a sea of fun both for fans of classic and unconventional solitaire games. Uplifting, exotic music and premium-quality graphics in a tropical style will take you away to the resort of your dreams. Want to rest on the shores of the Caribbean sea? Travel to Hawaii and stay in the best spa hotel? Visit a pristine paradise at Bali? Take a cruise and swim in the open ocean? This summer, anyone can be there with Solitaire Beach Season!